This video shows IFIA activities performed in the field of invention and innovation since its establishment which makes up 50 years. IFIA has fostered the culture of innovation and invention and has encouraged creativity in the young girls and boys since its foundation. IFIA has involved women in entrepreneurship and innovative activities through organizing relevant international exhibitions and workshops specifically for women. 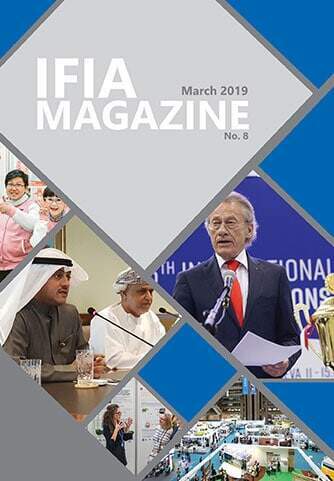 During the last fifty years of activity, IFIA has published magazines, books, booklets and brochures to disseminate invention and innovation and raise public awareness in this regard. IFIA’s cooperation with international organizations of importance has been very helpful in providing exceptional opportunities for the inventors to become acquainted with various aspects of invention including idea development, patent, prototype making, manufacturing, licensing and commercialization. 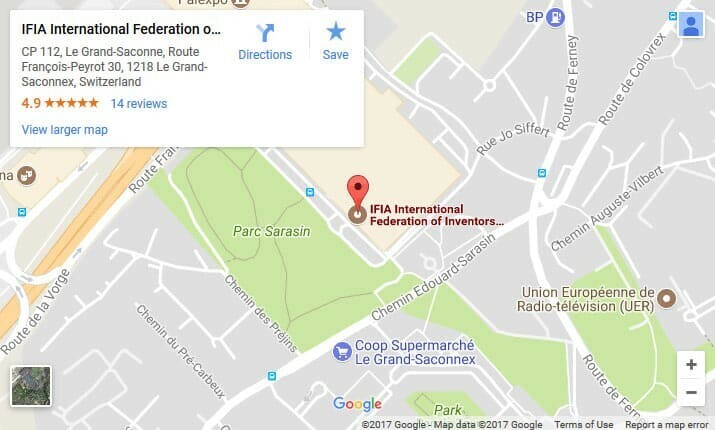 As a result of the cooperation between IFIA and different actors of invention and innovation, free of charge services have been offered to the inventors and IFIA members, 145 members today, to attend the international invention exhibitions, the meeting hubs where the technology providers and seekers aggregate. The participation of inventors in the international events offers them a unique chance to meet up with the investors, manufacturers, and licensors and commercialize the fruits of their minds.